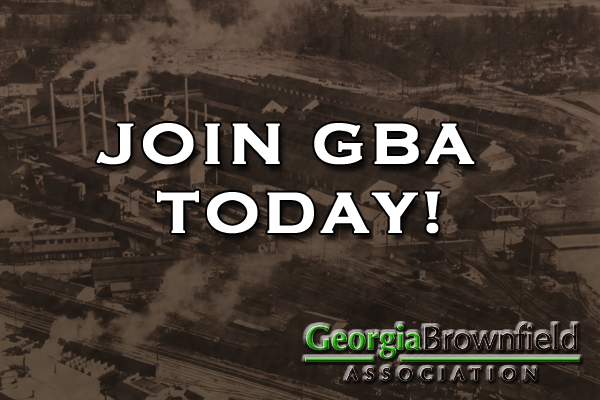 Become a 2019 Georgia Brownfield Association member to expand your reach, influence, and knowledge. Click here for more information and to join. 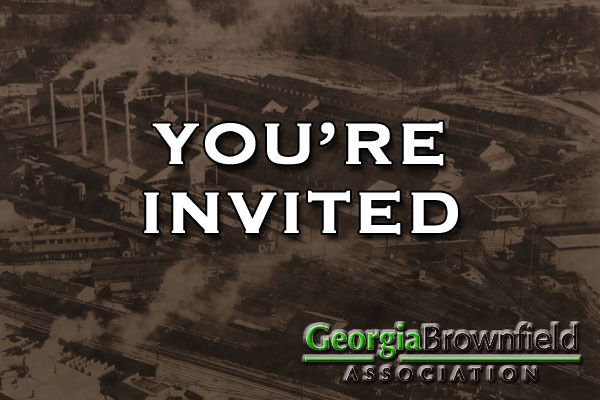 The fifth annual Seminar will be held on April 23, 2019 at Georgia Power in Atlanta. Click here for more information about the call for abstracts, sponsorship packages, and opportunities to participate on the event committee.